This entry was posted in East Los, Eastside and tagged al desmadre, Amor en el barrio, El Random Hero, La Botanica de Amor, Limo ride, Luminarias, Pachuco 3000, Self Help Graphics by Victoria Delgadillo. Bookmark the permalink. ERH going hunting for dangerous game — or is it the other way around? My word was chulo 😉 well I’m 24 one other guy is 22-23 and Abel is, well aged to say the least. No auctioning of single females? Victoria nunca ha entrada un limo. Well Tocaya, in 2009 you are free to select and be selected. La Botanica de Amor is spontaneously fun–feel free to join in. BTW—did you notice that I did not use gender-specific language in the ad? Porque en el amor todo es posible. 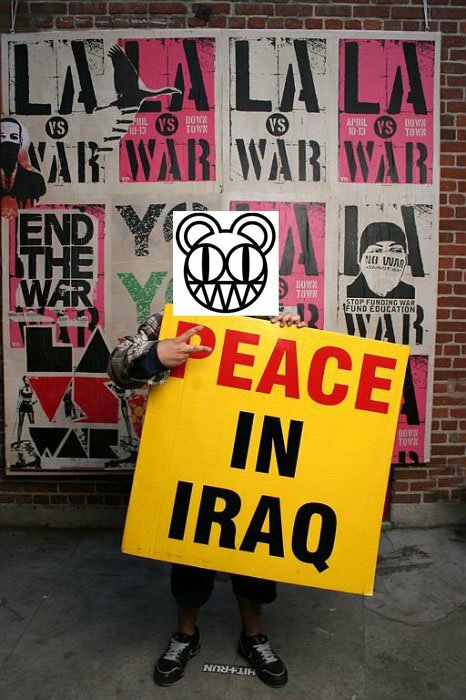 yo no sabia que ERH era el osito de radiohead. Who would’ve thought. You didn’t know that rolo? I make my $$$ by going to hipster birthday parties. What ever happened with this? I unfortunately missed it. We need a follow-up. Yes, I agree! Where’s the round-up for us suckers who have to work on Saturdays? i went at around 5pm but there wasnt much going on, what ever happened? who bought random?